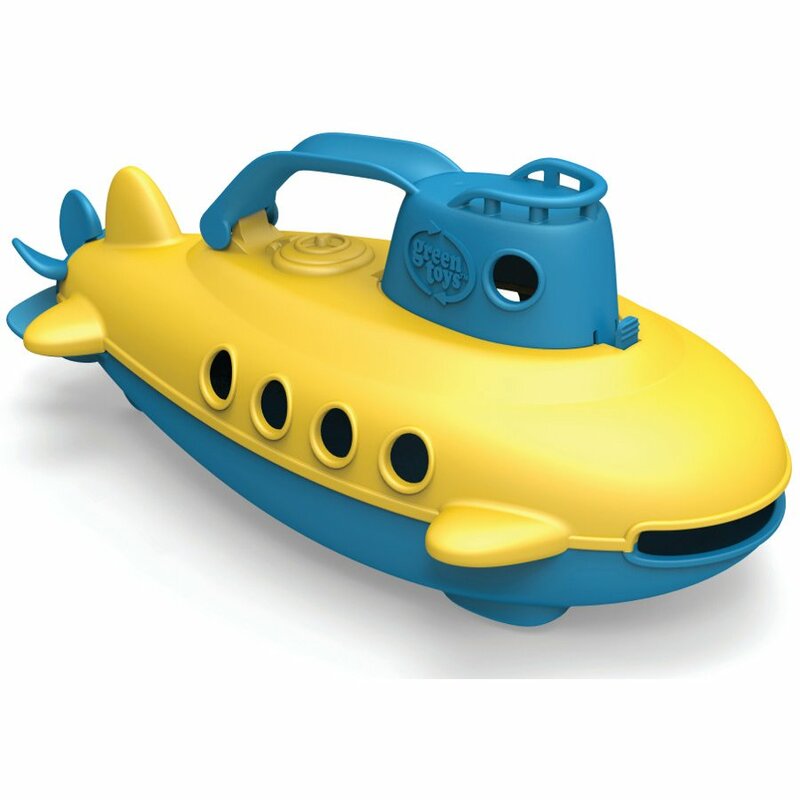 Bath time can be eco-friendly and exciting with this recycled submarine toy from Green Toys. Made from 100% recycled plastic milk jugs it is a much more environmentally friendly option, plus it has no external coatings and it completely BPA, PVC and phthalate free making it much safer for children. The cabin can be opened for easily cleaning and it is dishwasher safe. The Green Toys Recycled Submarine with Blue Handle product ethics are indicated below. To learn more about these product ethics and to see related products, follow the links below. Good quality. I like that it can come apart for cleaning (hate bath toys that you can't clean inside and go mouldy). Love that it is made from recycled milk bottles. 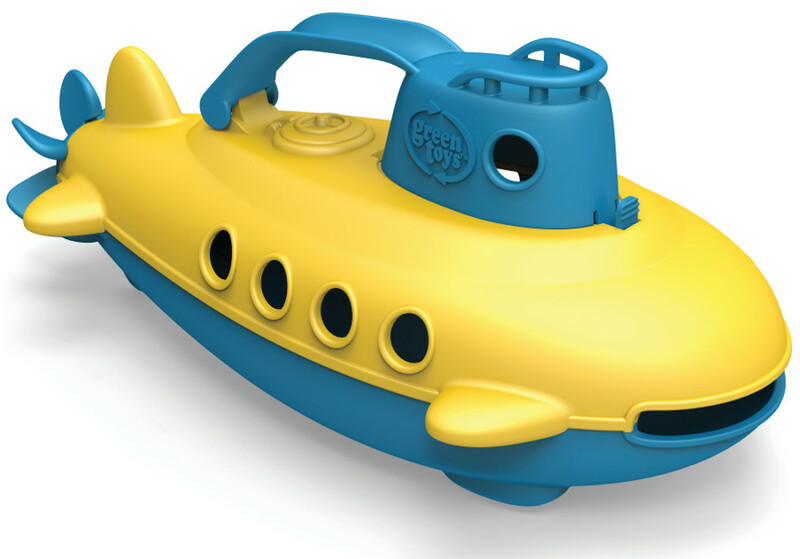 There are currently no questions to display about Green Toys Recycled Submarine with Blue Handle.